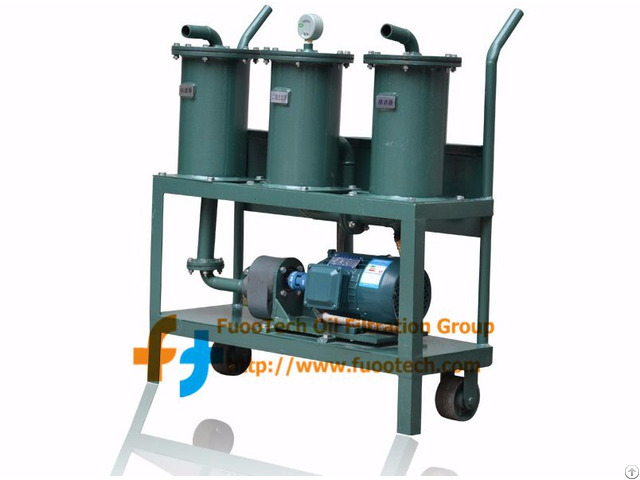 PO Series Portable High Precision Oil Filtering and Filling Machine which mainly deal with unqualified insulating oil, turbine oil, lubricating oil etc., it consists with motor-driven special gear pump and multi-stage filters for filtering dirty oils by removing various sizes of particles & impurities. Small and flexible size, easy to operate and requires no filter paper and causes no contamination to the ground. It has a wider application than ordinary filter press and has a long lifetime, being a new substitute for frame filter press. 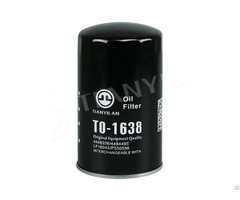 Oil suction point is equipped with a coarse filter to protect pump, and prolong the service life of main two filters. Filter precision can be adjusted and changed according to client's actual need. This machine can do precision filtering, it usually equips three-stage filters, also can equip four or five stage filters as per user's requirements . Light weight, easy operation, it can be used as oiling machine for long distance and high-lift oiling works. Pressure Gauge monitors the working status of machine and pollution levels continuously. It is also used for oil transferring/ filling at working fields, suitable for field portable assignments and aerial work, while oil filling, filtration is also done at same time. 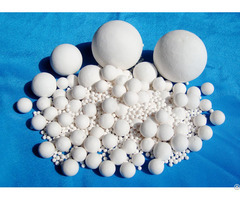 Can be made into explosion-proof type, used at dangerous working area. It can purify the losing-efficient insulation oil and make the oil reach the new oil standard without power cut, changing the oil or using filtering papers. The purifier has large route, strong capability of holding dirt and can be used for a long time. Stable and safe Operation with low noise. 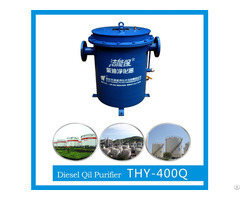 Can effectively purify the tiny and fine mechanical impurity from oil, enabling it to be a prior choice of power industry, petroleum, chemical, metallurgy, mechanics and railway for oil filling, oil drawing and high precision impurity removal of mutual inductor, lathe, and oil breaker which do not use large quantity of oil.